This final chapter tries to retrace the entire theoretical process that has brought from the initial hypothesis of the research towards the recommendations described in the fourth chapter. 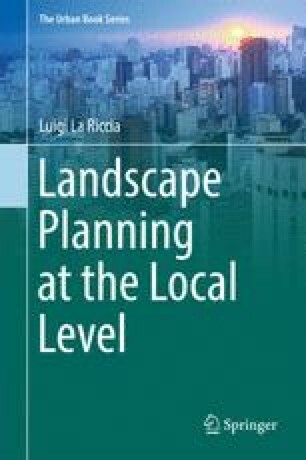 Considering that today landscape has conquered the scene and the thought about landscape seems to prevail on the great themes of the twentieth century urban planning, it is necessary to return to reason at the local level, because it is at the operational level that we build the landscape with the everyday transformations that form the city and its context. So we need rules, even new, but basically not very different from those of the past, able to intercept and guide these changes.